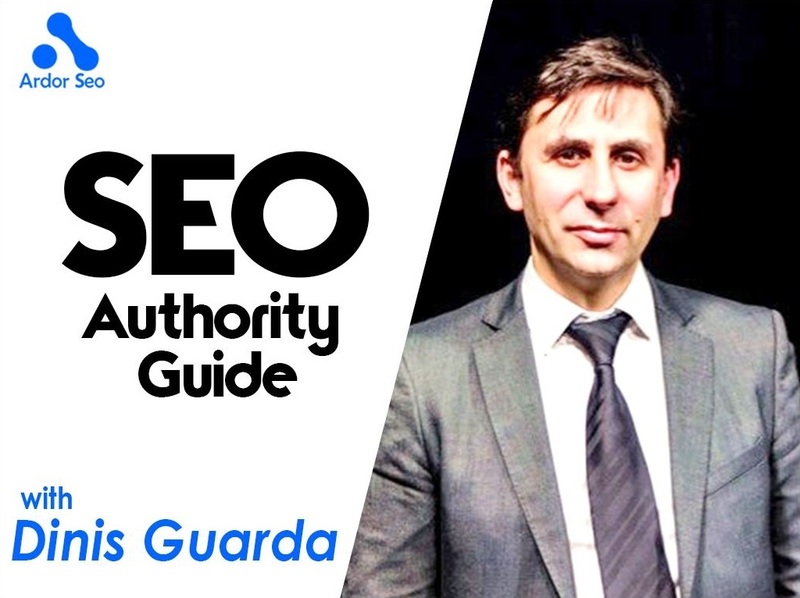 With more than 1 billion websites creating this very holistic thing we call the Internet, SEO is more critical for the success of any business strategy than ever. SEO is becoming increasingly TIO - Total Internet Optimisation. SEO is now a fast changing moving target and needs to be much more than just to optimise for search engines. You have to talk search, mobile, social media and app optimisation if you want to optimise your digital presence. As search becomes less of a monopoly to get the traffic you have to rely on both Google, Facebook as the main drivers of traffic. These also include Twitter, LinkedIn, Google+, Instagram, Pinterest and if you are resourceful enough: Reddit or StumbleUpon. Specific platforms such as iTunes, Amazon? ​In this admirable digital world of a fast Internet era, the critical element is to get a strong good technical set up and use technology that is responsive, but also make sure you keep updating your digital footprint. The challenge is to optimise across the board - optimise the total internet and use media that you can manage and increasingly relate to with your media buying, even small things through Fiverr or any crowd sourced platform you are using. ​Any marketer, growth hacker or SEO expert needs to bear in mind that the digital media landscape is an increasingly complex ecosystem. With new fast changing and disruptive channels, media and technology popping up every month, sometimes every week, it’s only getting more complex and fragmented. ​The most critical component of digital success in today’s marketing, and especially in SEO, is a focused and cohesive strategy – a theoretical framework that makes sense of every marketing tool, platform, activity executed by a given brand, and provides an architecture for measurement and optimisation of every activity. It is the holistic mix of good practices and the correct set up for the technical part of a website and its interaction with strategy and content. There are a lot of names for SEO but ultimately it is all about good practices: consistency and ethics. ​In order to have the SEO, or TIO, work in progress and a strong business case: a business has to do their homework first. That homework is about the setting of the goals and purposes of business and sales. It has to do with the requirements to reach people and then create dialogues with technology, CMS (content management system) and get the proper ROI (return on investment). It is important to manage the SEO dialogue between the technical features of your website/platform and the business and content requirements. ​What constitutes the critical elements in SEO Total Internet Optimisation? ​I went through a checklist that intends to nail the most important things for the SEO performance of any given responsive website. This does not attempt to tackle bespoke areas of website optimisation that relate to business specific commercial goals. ​You may have more detailed needs for mobile apps and specific elements such as Google Webmaster Tools optimisation, Sitemaps (e.g. a separate news sitemap) that will need thorough mapping and efforts. My recommendation is holistic and with a focuses on research and making sure you have the essentials covered and then work with an SEO/Social Media specialist (in-house or outsourced) to overlay the correct detailed project management. ​Remember as well that TIO - SEO and social media are working together having a double effect on each other. Also, Facebook, LinkedIn, Instagram, Pinterest and especially Twitter (and even StumbleUpon) are all search engines of their own, driven by the social graph data and sponsored content, indexed by Google and by Bing. 2. Make sure this content has a right outreach close to the right audience segment. Ideally with one-to-one outreach, specially close to influencers. Send emails, ask for retweets, use hashtags. 3. Coordination between technical, IT, web systems teams; editorial team, social media team, customer service, sales and customer services teams. Make sure there is a strong link between each team. 10. Crowdsourced - Paid organic amplification. The subject of Crowdsourced organic paid amplification is critical in a time of social media and growth of websites, and multi responsive platforms.Platforms such as Fiverr and PeoplePerHour have been supporting a smoothly SEO amplification for small costs and if well used are very powerful for SEO - TIO efforts. Dinis Guarda is Founder and CEO of ZTUDIUM, that he created andmanagesdgethink.com. 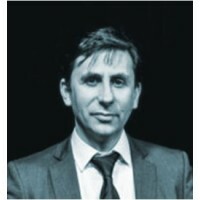 He created the project Blockchain Age (digitalplatform, book and film) with Derin Cag. He is a guest lecturer at Copenhagen Business School, Group INSEEC - Monaco University, where he leads the digital master course in London, andan active speaker and author in conferences and other educational eventsand workshops. With an Master in New Media, Dinis was recently consideredthe 6th most influential person in Top 100 Fintech Insiders: From MarcAndreessen to Vitalik Buterin, a list of the Most Influential People in theFintech - Blockchain Industry source http://richtopia.com/people/top-100-fintech powered by rise.global/top-fintech-people. He was as well listed in thetop 100 Blockchain influencers list BLOCKCHAIN WHO'S WHO, by KatyKunkel. He writes regularly on websites such as fool.com, cityam.com industry websites about the future of business, trading, investing and how innovation, big data, social media and technology are opening new opportunities for the education, business and financial - fintech world. Hewas the founder of tradingfloor.com (for SaxoBank), socialmediacouncil.org and the book and digital platform Blockchain Age.